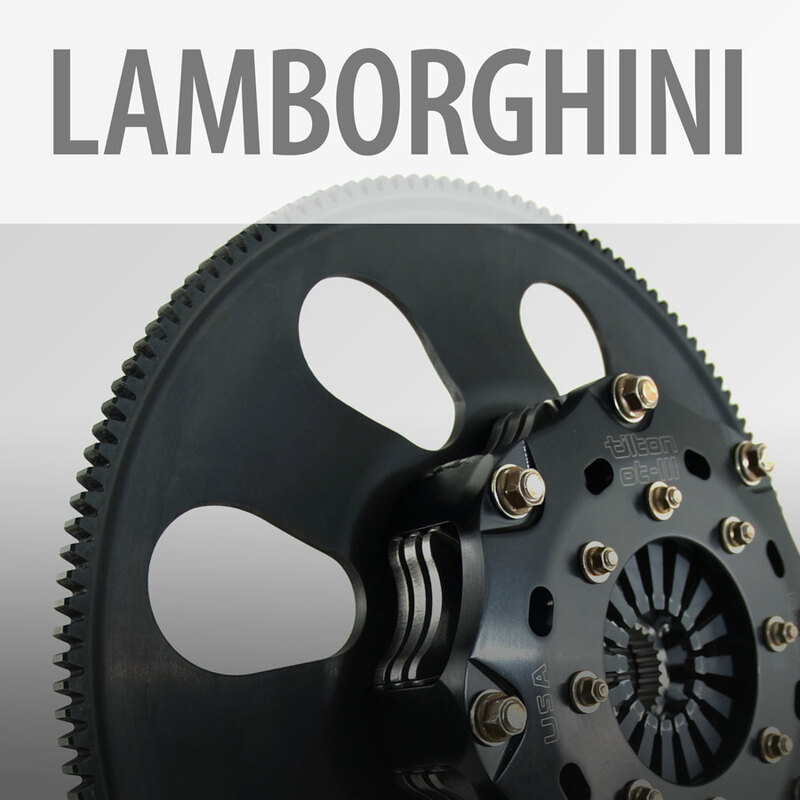 Lamborghini Gallardo flywheel available exclusively through Underground Racing. 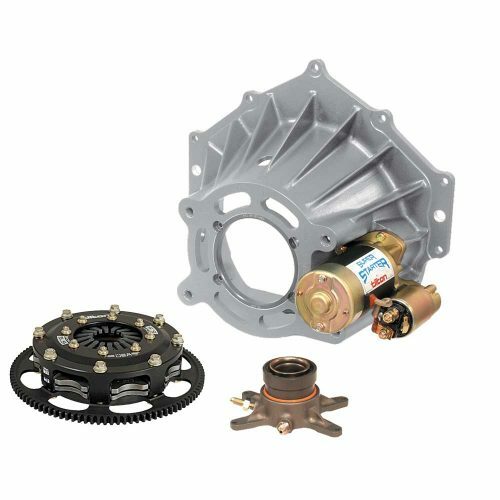 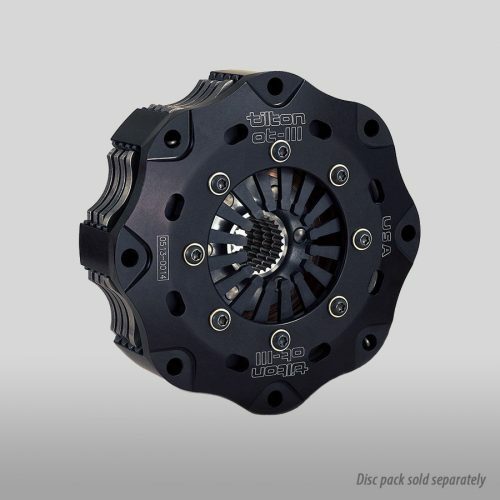 Tilton clutch-flywheel assemblies are designed to be a direct replacement for the stock assemblies, retaining the same diameter (ring gear size) as originally equipped with the car. 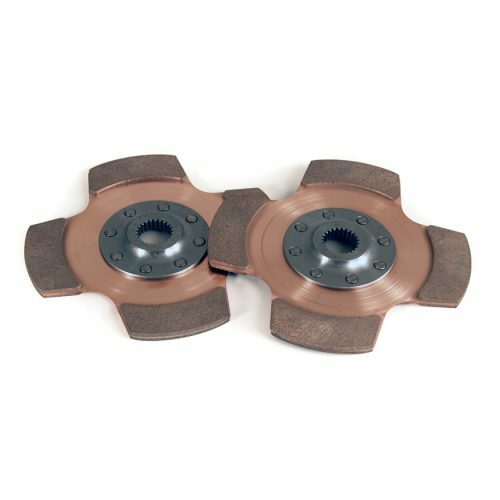 Clutch-flywheel assemblies include a 7.25″ 3-plate OT-Series carbon/carbon clutch, billet steel flywheel with integral ring gear and related hardware.